A marketer’s job is to dream up different ways to interrupt people so that prospects will focus their attention on the one-way message they deliver. A publicist’s job, on the other hand, is to manage the company’s image, or how the public perceives them, and make sure that the marketing messages transmitted support a positive brand image both internally and externally. Scott (2013) contends that in the past public relations (PR) strategies were exclusively focused on the media and achieving one objective: getting the news and entertainment outlets to pick up their story. Today organizations communicate directly with their patrons. Because of advertising saturation in the marketplace, many reporters and editors do not respond to unsolicited press releases. Instead, they seek out interesting topics, products, people, and companies from blogs, twitter and search engines (Scott, 2013). In other words, in today’s world, marketers plan their PR strategies by doing a good job of crafting and telling their story so that the media will find them and write about them. Marketing and public relations were once considered separate divisions and run by different staff members with their own goals, strategies, and measurement tactics. However because of advances in technology and the internet, a monumental shift has occurred in the marketing universe that changed the landscape dramatically. Gehrt and Moffit (2009) suggest that recent studies revealed that PR strategies rate as one of the top three contributors to organizational success, beating out efforts from sales, human resources, legal, strategic planning, information systems, and other major corporate functions. As a result, company leaders are allocating more funds to support their PR campaigns (Gehrt & Moffitt, 2009). In addition, consumers have become more perceptive and are quick to recognize spin techniques. Because of this, strategists have to construct their PR campaigns effectively and include stories or angles about their brand that are developed by objective and reliable outside sources. 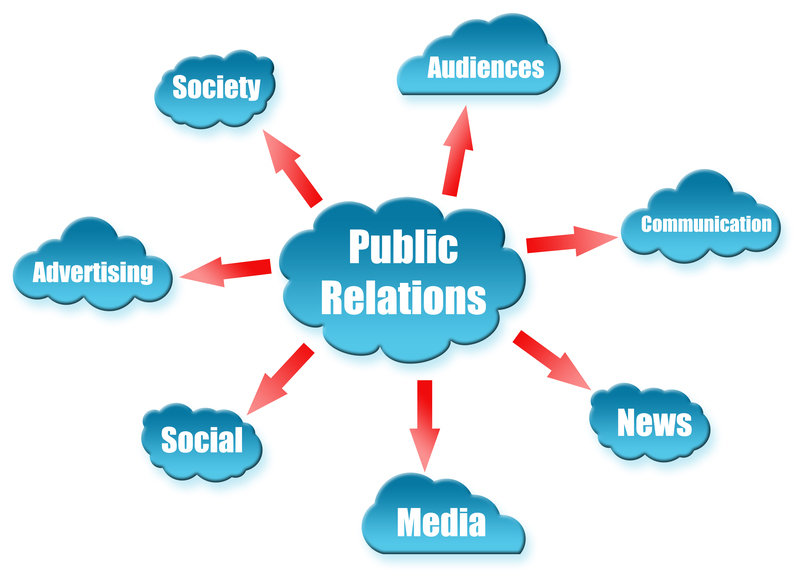 The PR teams role in a company’s marketing efforts is to help shape credible perceptions about a brand, their products, and services. 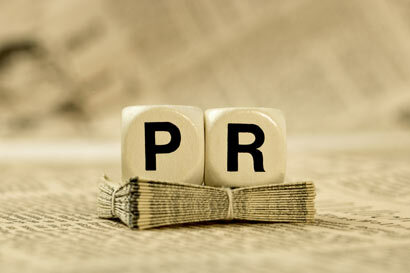 There are many ways that PR strategies can offer value to consumers. For example, Baack and Clow (2012) explain that because a company’s reputation is perceived as delicate as well as a beneficial asset, a company that is considered ethical and keeps their promises are in a better position to generate more business. Furthermore, companies with a stellar reputation are often shielded during difficult predicaments (Baack & Clow, 2012). Effective PR campaign that supports a positive image also helps to build consumer trust. For instance, one way companies use PR strategies to offer consumers’ value that helps build a positive reputation, is to sponsor and support philanthropic causes. A healthy snack food company for instance, can include in their PR campaigns that part of their proceeds are donated to the Diabetes Foundation. Consumers find value in this partnership because it enhances their view towards the brand and it makes them feel special that they too can support a worthy cause whenever they make a purchase. As long as companies develop their campaigns in a way that genuinely support a notable cause this strategy helps to build a positive image. If consumers, however, discover that a company leader donated money publicly to a children’s charity while he was six months behind in child support, chances are that company’s reputation will suffer greatly. A company that sells healthy snack foods and donates part of their proceeds to support diabetes research, however, is perceived as a natural alliance because it benefits both entities rather than if the company had aligned themselves with a pet rescue organization that has nothing to do with their industry. PR strategists design their campaigns carefully because consumers have more power because of social media. If they become suspicious about a brand’s intentions to support a charitable cause, they can now write about it in blogs and other media outlets which can in turn, create a nightmare of negative publicity; one that a company may never recover from. Gehrt, J., & Moffitt, C. (2009). Strategic public relations. Salem, OR: Bookbyte Digital. Scott, D. M. (2013). The new rules of marketing and PR. Hoboken, NJ: John Wiley & Sons.